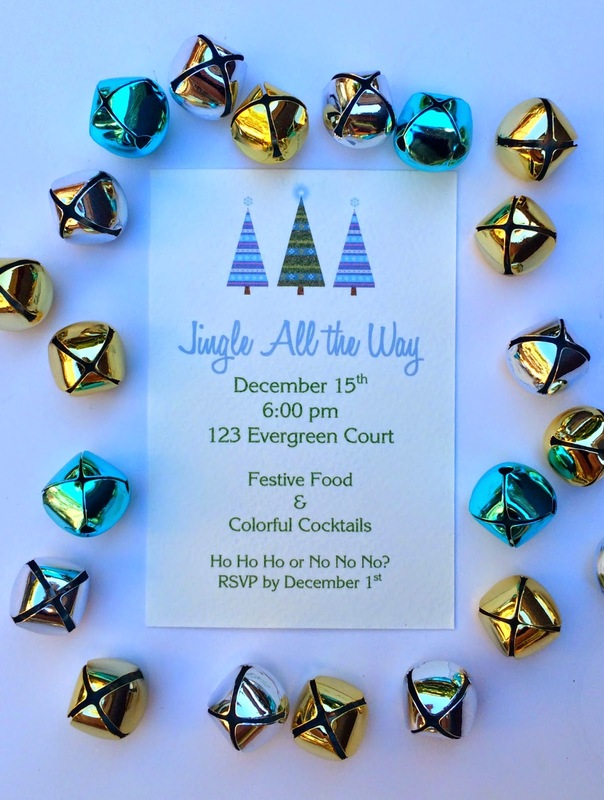 Get ready, the holidays are on their way! 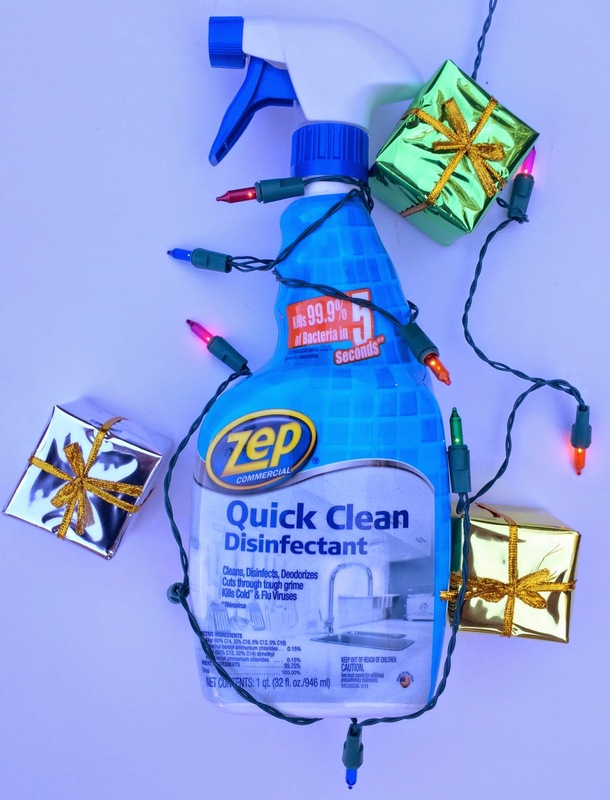 I have to "Zep the Halls" to get our home prepared for holiday hosting. "There's a Zep for That"! 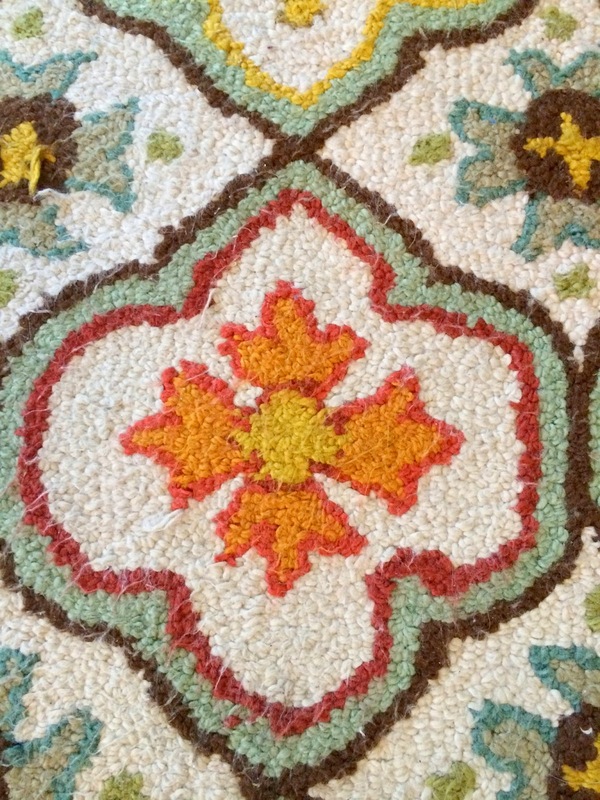 The rugs in our high traffic areas are the bane of my existence. and of course they are in the most popular areas of the house. combats the stains and dirt in minutes and is safe on delicate materials. Just a few sprays of the cleaner, allow to soak in 2 minutes, then rub with a clean cloth. 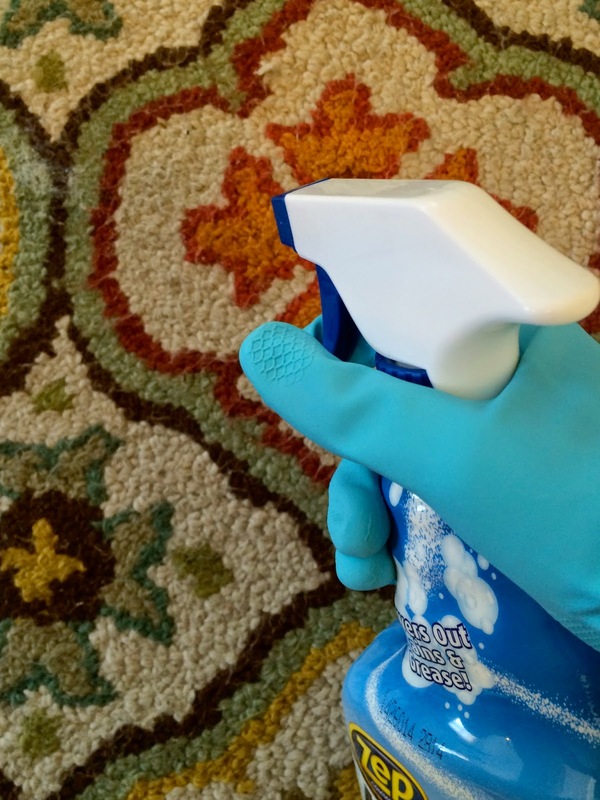 It is the perfect versatile multipurpose cleaner. 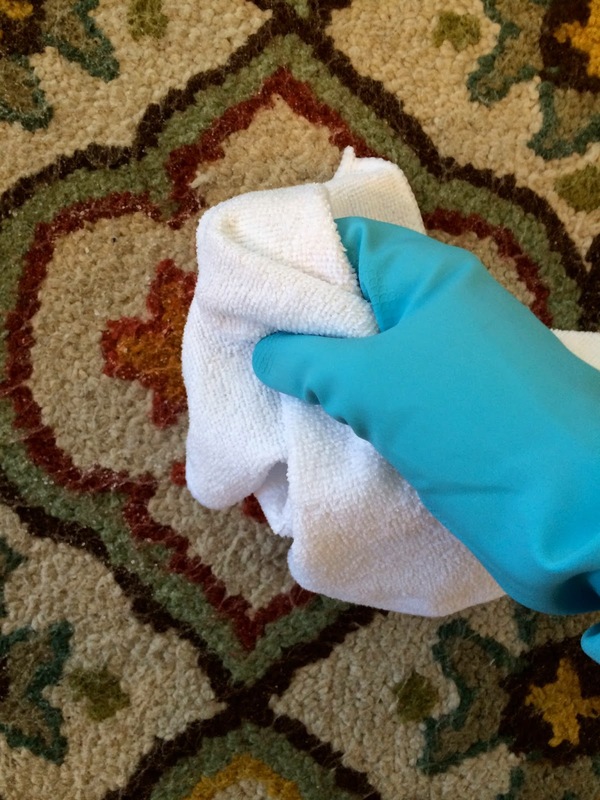 It also helps take care of those after-guest-messes like red wine, juice and food stains. kills most viruses in under 2 minutes. for clean ups in the sinks, stovetops, appliances and countertops. 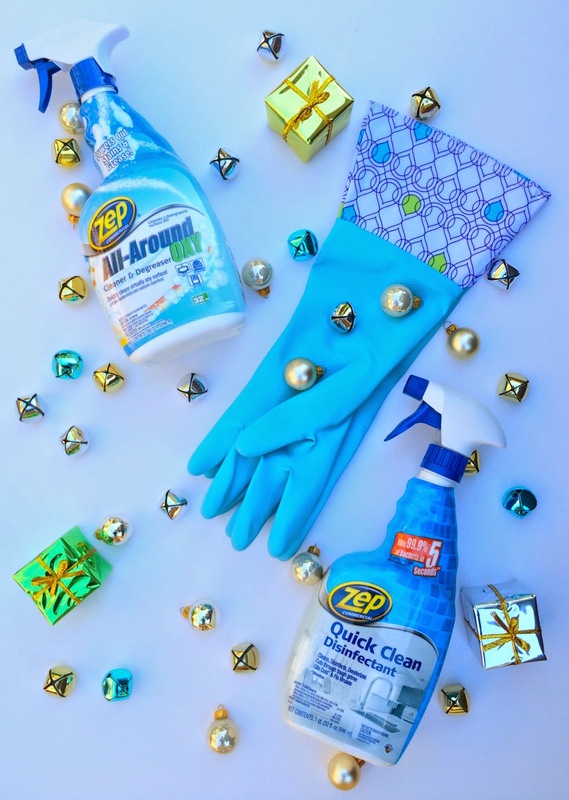 Wishing you a clean and bright Christmas!! are available at most home improvement stores and Walmarts.